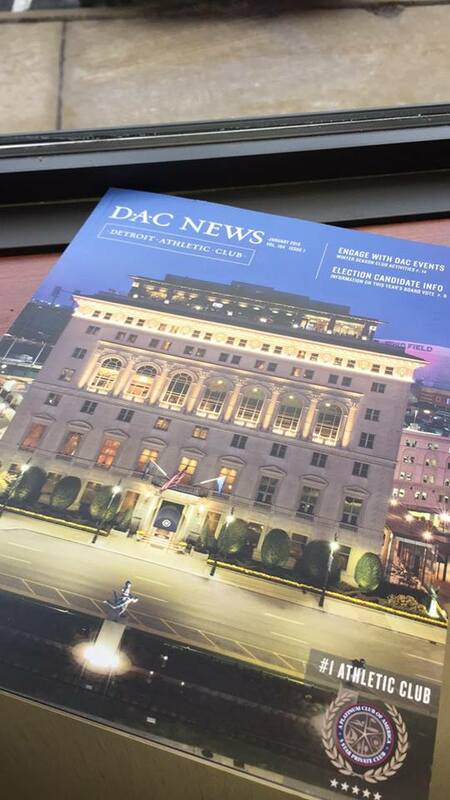 Sterling is proud to be featured in the monthly Detroit Athletic Club (DAC) Magazine! Did you see? 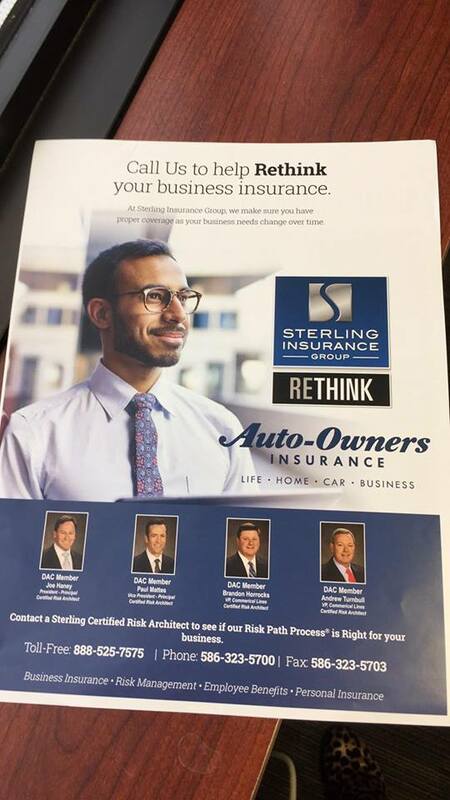 Sterling Insurance Group was proud to be an advertiser in the DAC’s monthly member magazine. 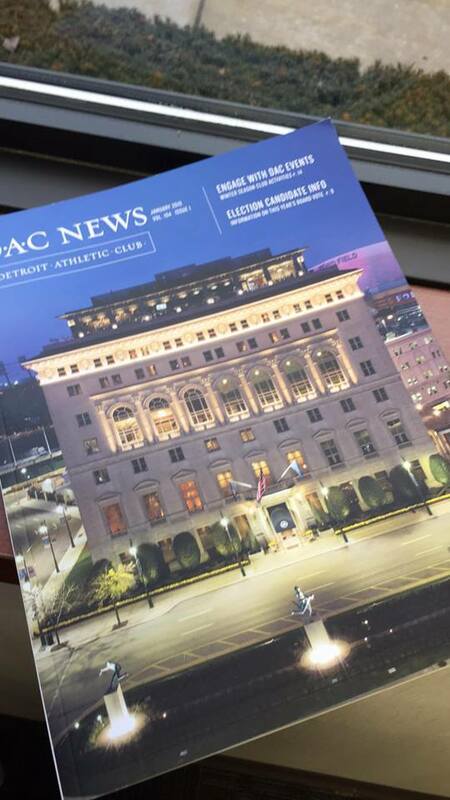 Several Sterling employees hold memberships at one of Detroit’s oldest social clubs.